Hospice provides specialized healthcare services to patients who have a prognosis of 6 months or less to live. 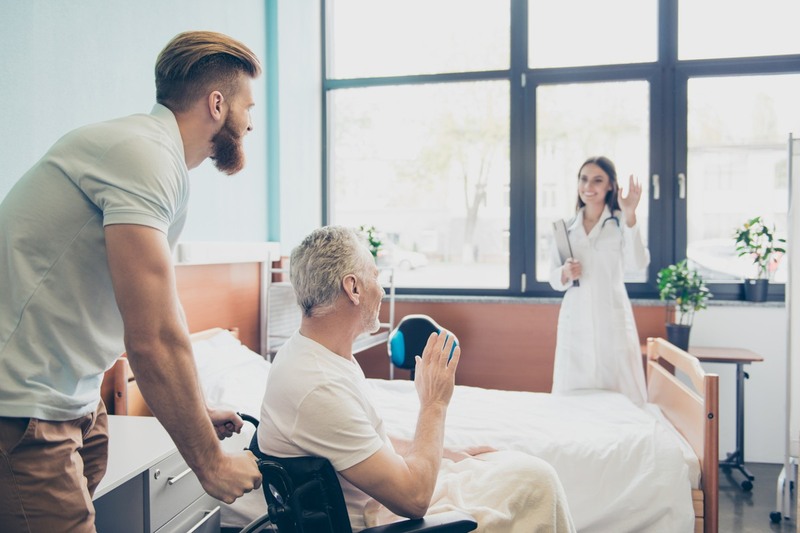 Hospice can also be seen as a philosophy of care: the focus is on treating the person rather than the disease with an emphasis on quality of life. 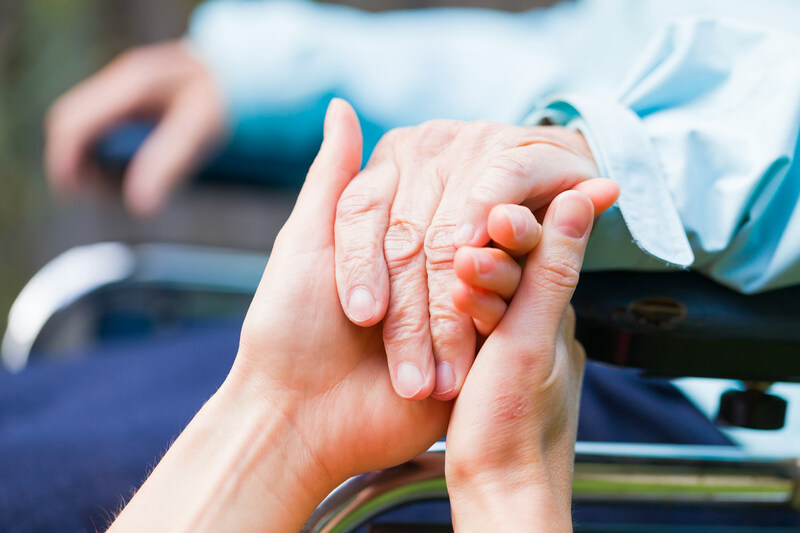 Hospice supports the patient and family with a team consisting of professionals who not only address physical needs, but emotional and spiritual issues as well. Hospice is sometimes referred to as palliative or end of life care. Hospice is not hastening death or giving up. Rather, it is about celebrating what time the patient has left, and making them as comfortable as possible and be able to live each day to the absolute fullest. In hospice, curative treatment is no longer the patient’s choice or option as comfort, care, and symptom management become the main focus. It also provides support to family, friends and caregivers through the end-of-life process. Hospice care can be provided in a setting that the patient and family prefer, with the most common being the patient’s home. 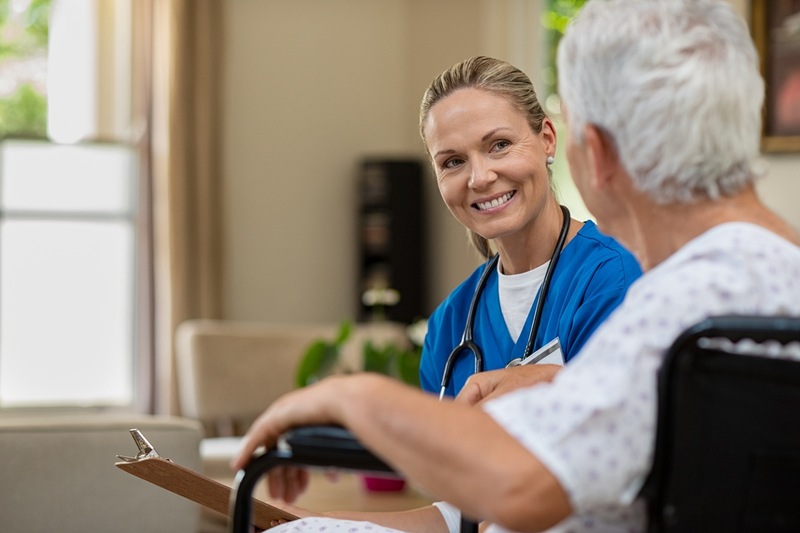 Hospice care is also provided in stand-alone hospice facilities, nursing homes, assisted living facilities and hospitals depending patient care needs. Many patients prefer to stay in a familiar environment and remain as close as possible to loved ones. 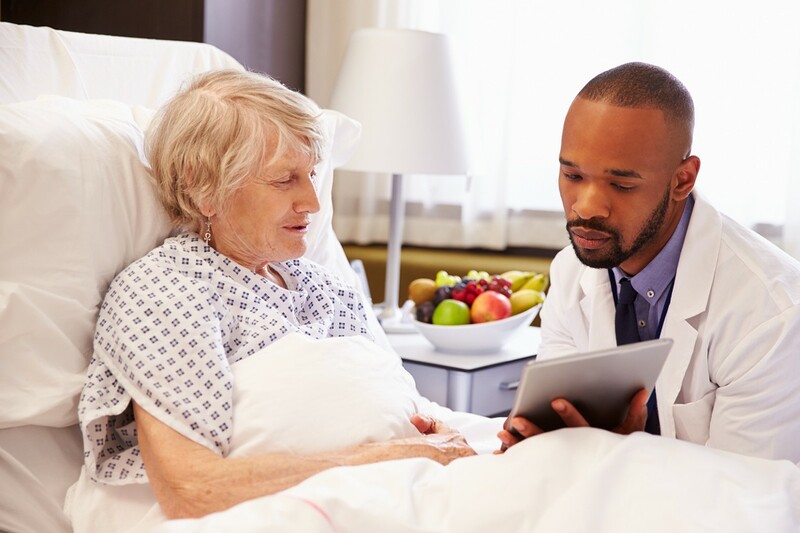 In hospice, a personalized care plan is developed to address each patient’s individualized care plan is updated as needed to address the physical, emotional and spiritual pain that often accompanies terminal illness. 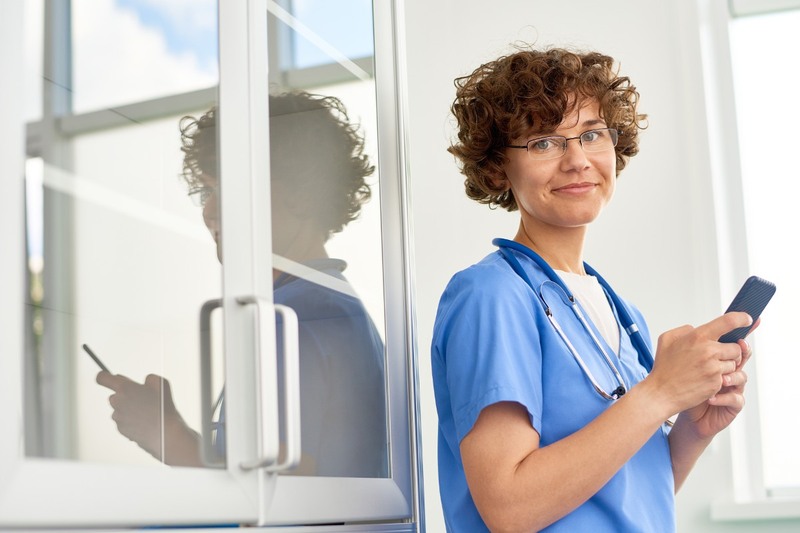 Not all hospices are the same – hospice is a medical specialty just like oncology and geriatrics – and each hospice provider is a different organization. There are for-profit and not-for-profit hospices, and some are associated with certain religious or cultural beliefs. Hospice is a deeply personal and emotional choice, and it is always your right to request the hospice of your choice. To help patients and families with this process, we provide comprehensive information on every hospice care provider in the country. 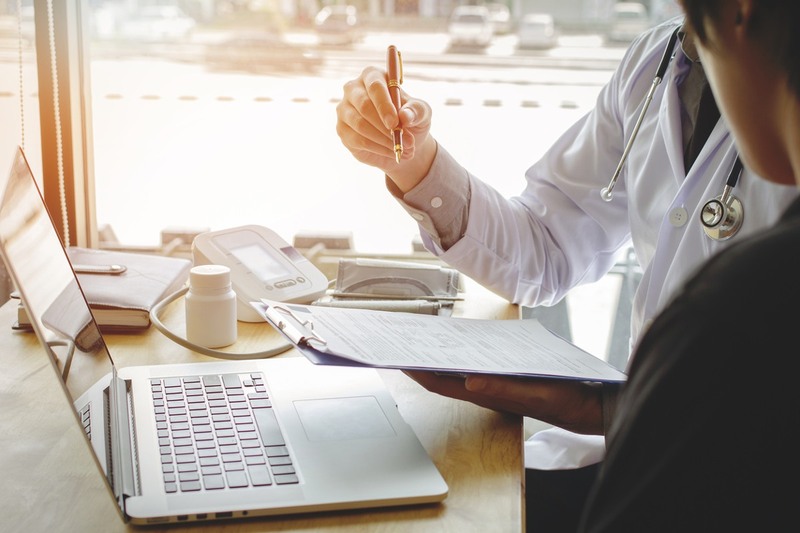 To learn more about hospice care, visit our hospice provider page or read our blog post about selecting a hospice care center.